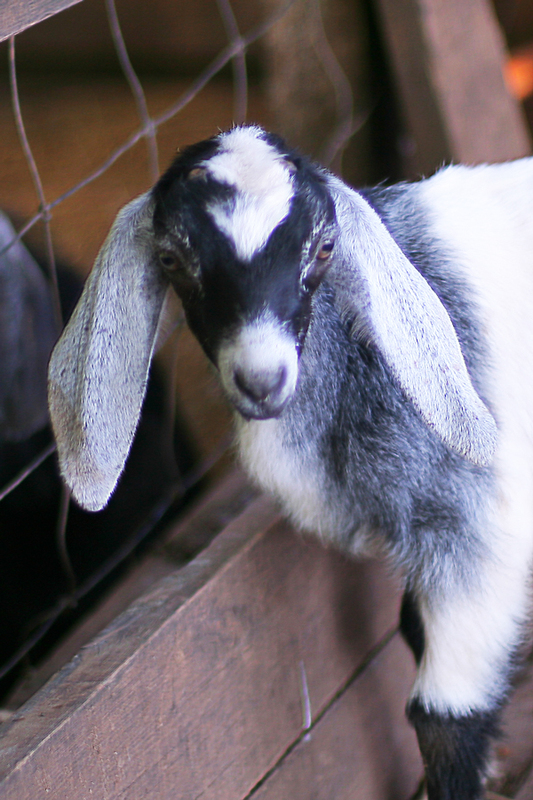 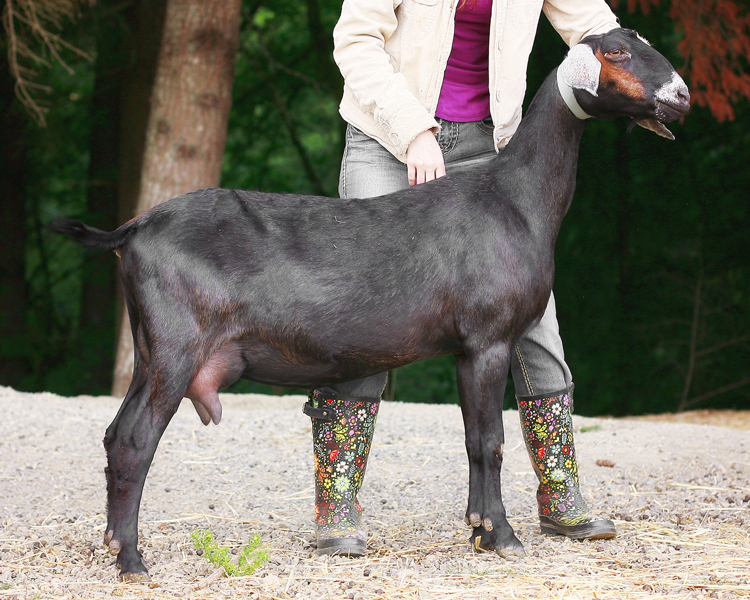 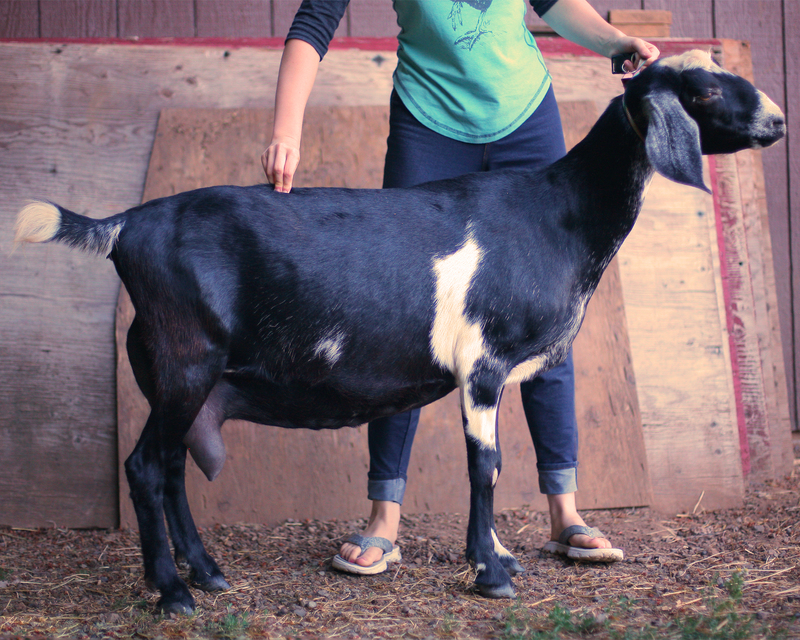 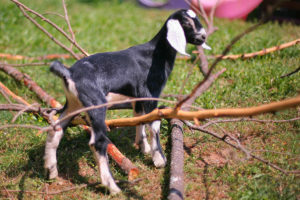 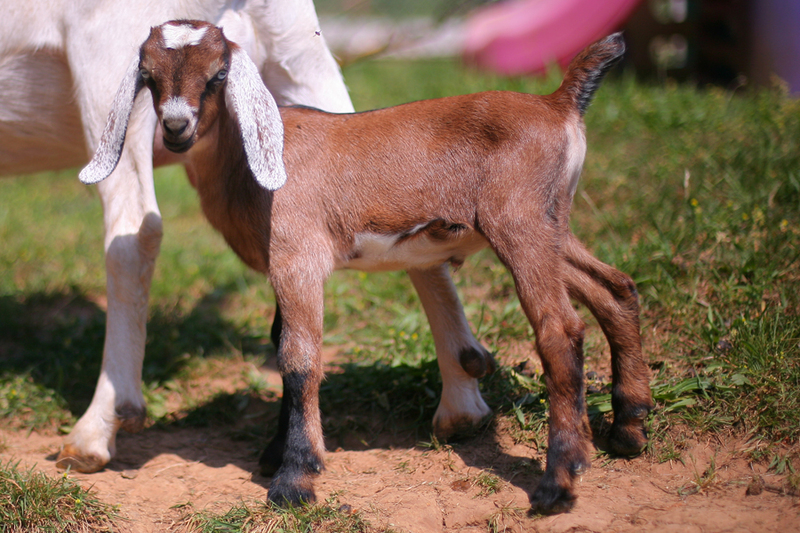 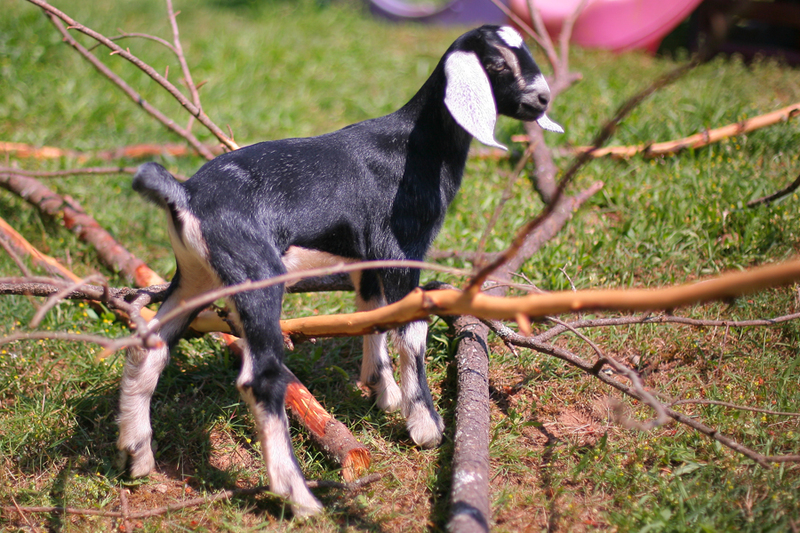 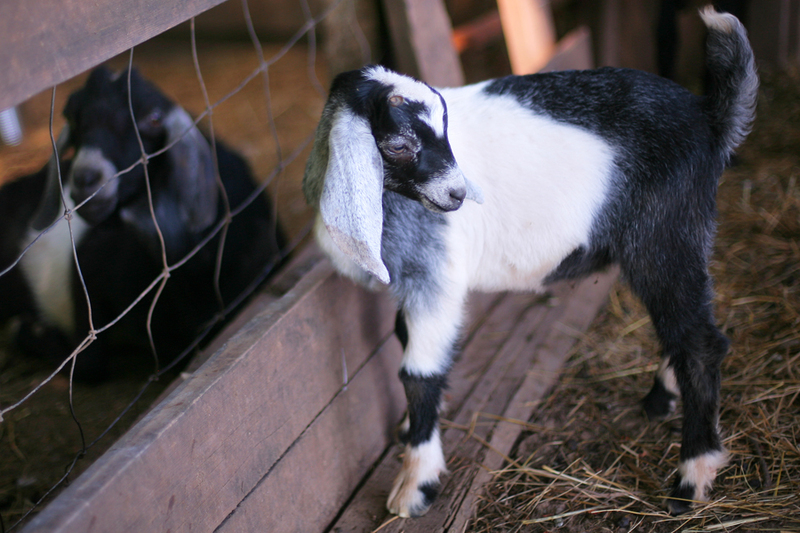 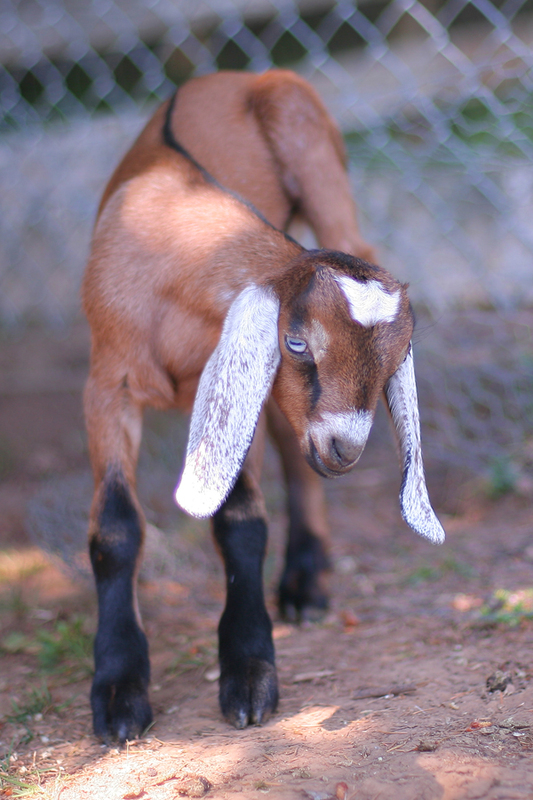 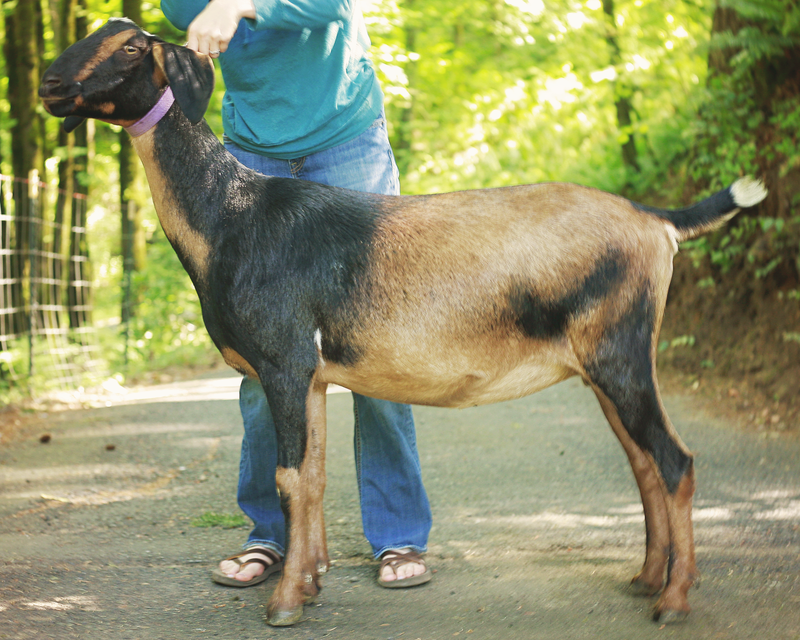 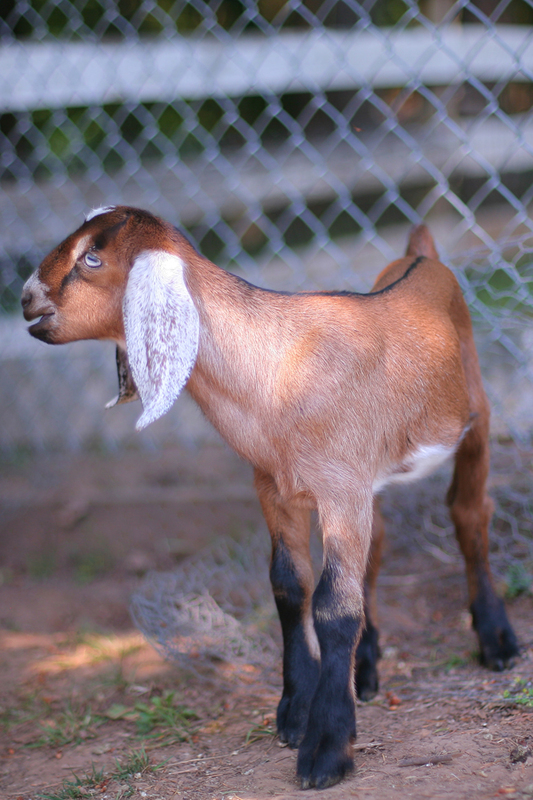 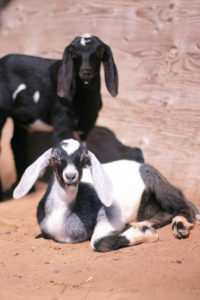 Home / The Blog / Uncategorized / Fun Baby goats! Galaxy has been sold and will be leaving next month to start running his new Herem. Regal is still available! 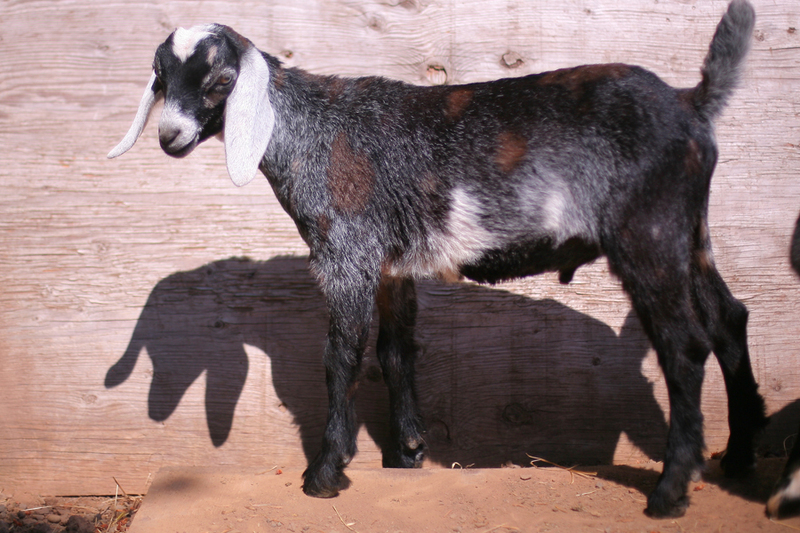 LOVE his ears, and he has a great rump, very long, flat, smooth, level, also boasts great width and length. He’s a tad timid, but we are working with him on that. Charlotte has 2 beautiful 3rd gen boys available, 1 is brown with blue eyes and the other is black with tan markings. 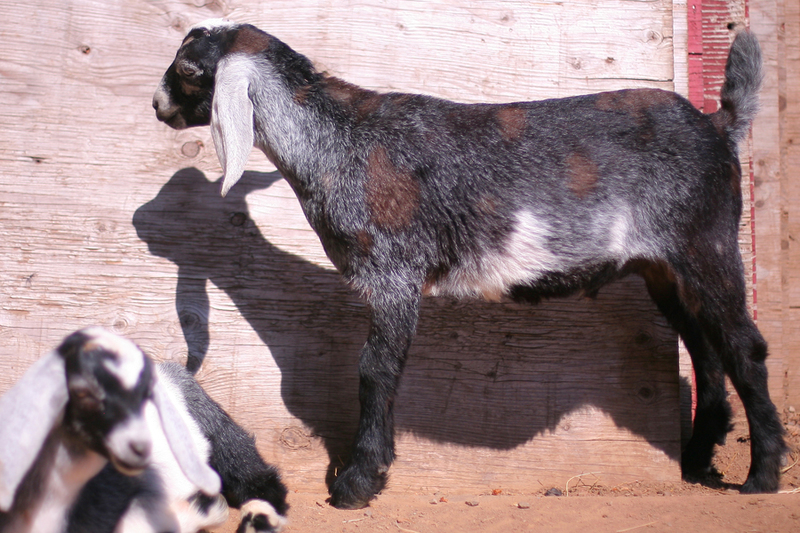 Our girl Holly kidded memorial day (yesterday) 2 stunning bucklings as well, will get pictures in the next few days to add to the website! 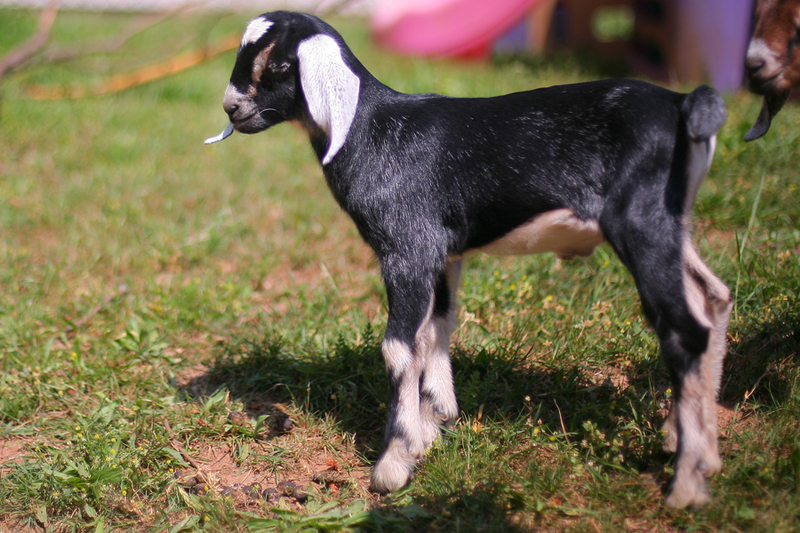 Next ArticleKidding Season, so far….